Updating your garage door has many benefits. It instantly updates the look of your property, increases the value of your home, adds energy efficiency and works like a dream come true! If you’re sick of your old garage door and how it functions, contact Tri-State Overhead Sales. We offer residential garage door sales, installation and service to the tri-state area. For more than 30 years, we’ve been providing the tri-state area with superior quality garage doors and lifts. Garage door issues are a thing of the past when you work with Tri-State Overhead Sales. We’ll make sure your new garage door functions as good as it looks. 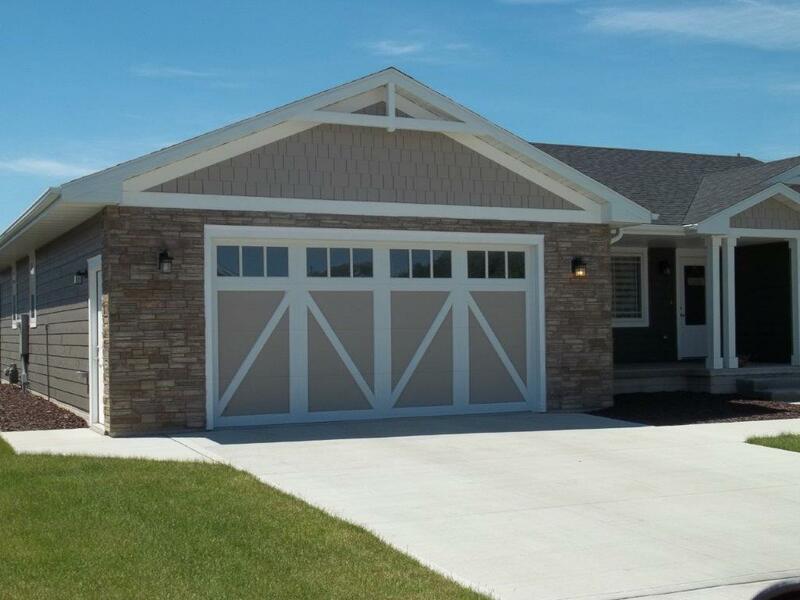 We’re proud to carry Raynor brand residential garage doors. But we install, service, and replace all models from every manufacturer. Insulated Doors: These doors can raise the indoor temperature of your garage by more than 20 degrees above outdoor temps. Steel Doors: Built to take a beating, these doors are resilient and very easy to maintain. 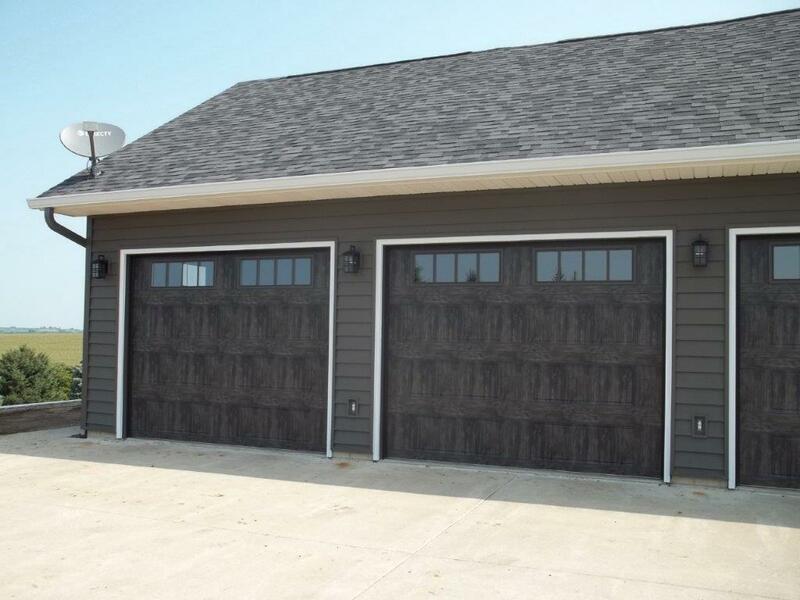 Sectional Doors: Standard sectional garage doors are durable and reliable, and can be customized with hardware and window options. 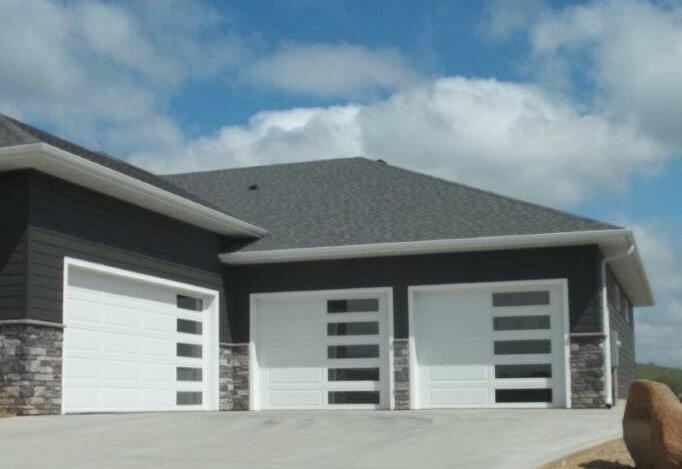 Custom-Designing: We can help you customize your dream garage door to fit in perfectly with your personal style and upgrade your home’s curb appeal. Carriage-style These garage doors offer the look of classic carriage house doors, without the upkeep. You can customize your carriage doors with hardware and windows for a one-of-a-kind look. Specialty or Traditional Style Doors: From contemporary full-glass doors to traditional aluminum doors, we carry, install and service them all. A garage door takes up a sizeable portion of the exterior of your home – up to 30% in some instances – so it’s important that it fits in with your home’s overall design. Updating a street-facing garage door gives your home an instant face lift and immediately improves the look of your property. Garage door windows are a great way to showcase your home’s style and allow natural light into your garage’s interior. Double-pained windows are a good option for the Midwest climate. Some estimates claim replacing your garage door raises your home’s overall value by 4%, and adding an insulated garage door can save on heating and cooling costs, and improve noise reduction. Garage doors are available in an array of materials suited to many different tastes and applications. Wood, steel, vinyl, aluminum and fiberglass are the most common options. You’ll want to consider how much time you have available to maintain your garage door before choosing a material. It’s important to consider the job you’re asking your garage door to do. Garage doors open and close using a counterbalance spring system. Your opener delivers the initial thrust to start the door moving, but the springs actually do the remainder of the work. Ask the professionals at Tri-State Overhead Sales, what option would work best for your unique situation. 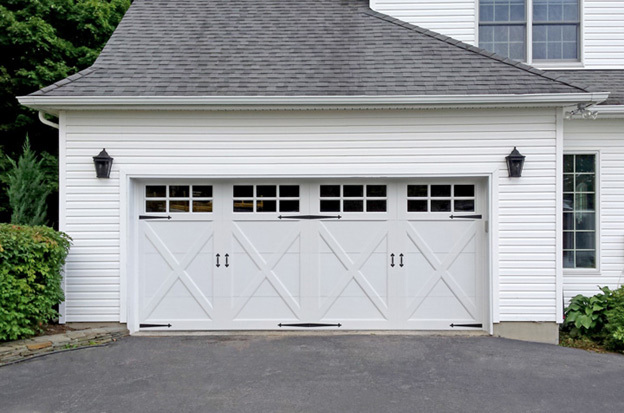 Our goal is to provide you with a garage door that lasts for decades. When having a new garage door installed, always know the reputation of your installation service provider. A poorly installed garage door will lead to expensive maintenance and repair costs down the road. Trust the service and installation experts at Tri-State Overhead for all of your garage door needs. For more than 30 years, we’ve been delivering expert, honest, affordable service to satisfied customers in the tri-state area. Count on Tri-State Overhead Sales, Inc. for superior quality, dependability and service. Monday – Friday 8:00am – 5:00pm.